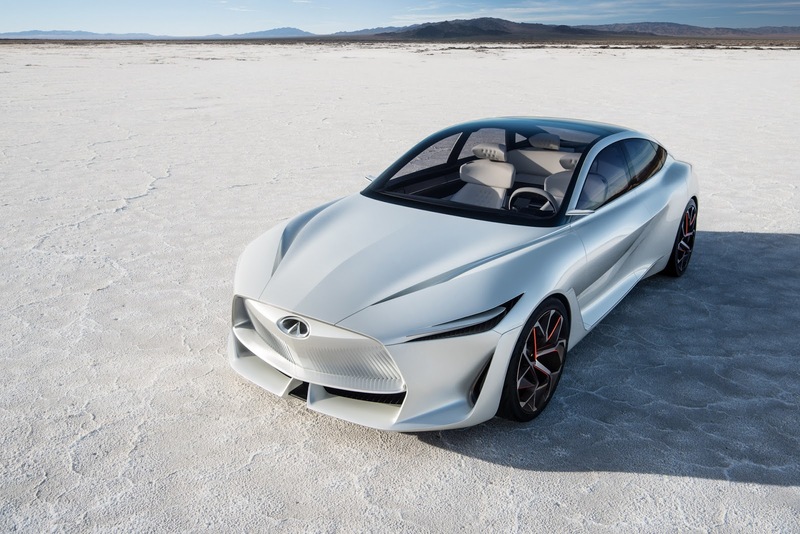 Infiniti is bringing a new concept called Q Inspiration at the 2018 North American International Auto Show in Detroit. The company’s latest concept will have the form of a flagship sedan, adopting a more four-door coupe-like shape with revised proportions. The hood will be shorter, with the cabin being longer and featuring big chunks of glass to make it feel like a proper premium lounge for passengers. We still don’t know what kind of powertrain Infiniti is going to use in the Q Inspiration concept but expect to see a version of the new variable compression engine that debuted with the 2019 QX50, or even an electrified powertrain. More importantly the upcoming Q Inspiration will give us an early taste of what the company is planning to do design-wise with its upcoming models, adopting more flowing lines and more imposing, muscular shapes. 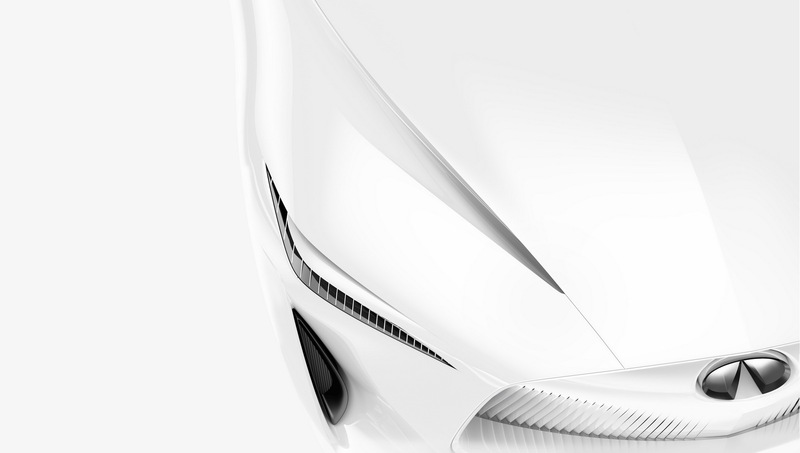 The new Infiniti Q Inspiration is set to debut at the Detroit Auto Show on January 15, so stay tuned. Post has been updated with a new image showing the front end of Infiniti’s sports sedan study. 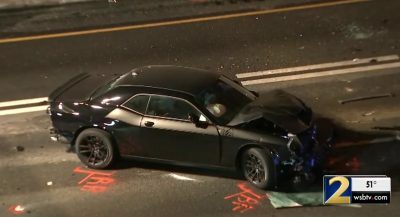 No new information has been released at this time. beautiful design. anyone know who the designer/s were? That same guy who, under his watch as Head of Design at BMW, came the hideous ugly 5 Series GT?…and all those box shaped vehicles with dated interior?? Nah, there’s no way he had anything to do with this Infiniti concept. Former head of BMW Brand Design, (Canadian!) Karim Habib, became head of Infiniti design, in July. He’s certainly had his hand in this, I would think. This has been in the pipeline long before Karim came aboard. I can probably speculate that his involvement was minimal to minute. This still looks like Alfonsa Albaisa (and the now retired Shiro Nakamura) work. Yes, having begun his stint in July, Habib is late to the game, the main design was probably already locked in. Though I’d bet he’s already had some say in the detailing, at the very least. It’s not likely that Renault-Nissan would’ve let Habib sit idly by, while the first concept under his tutelage, show-casing Infiniti’s new design language, make’s its debut. He’s too hot a commodity, with major influences on current Mercedes-Benz and BMW design. If he had his hand in this, he would have ruined it and made it uglier than the 5 Series GT he designed back at BMW. Could be the same who created Porsche Mission E (I’m pointing to the actual car and not the prototype) :). Yeah, because it’s a concept. Watch the roof get raised and the car is narrowed in the production version, ruining the beautiful lines in the process. It’s impossible to make a car like this because of the low rear roofline. You have to sacrifice too much rear head and leg room to make it work. Take a look at the back seats of the Fisker Karma and the Aston Martin Rapide. Both beautiful cars, both have nearly no rear space despite their long wide footprint. Hold on, what makes you think this will ever get close to production. It is just another concept, it will never see the light of day as a production vehicle. Major manufacturers like Nissan Renault would never have the balls to release a car like this for production, it is too good looking and revolutionary. No way! The back of an Aston Martin Rapide. Classic example of what a sh1t ideas the Panamera and Rapide really are. No room to swing a lap top let alone a cat. Looks so uncomfortable and the front seat looks along way forward. Designed for kids only, not a four seater but a 2 plus 2 halves. Absolutely stupid idea. 100% agree …. Panamera style is not a masterpiece !!! Infinity look great, ….. less the front side. The grille is too elaborated, not elegant like other views of the car. yup, and that’s not a bad thing. Exactly! And if Porsche can produce this, so can Infiniti. I hope we see a non-watered down production version soon! Love that Jag F-Type rear end. Looks great from what I’m seeing! How are the Infinitis priced in the US? leases in $CAD are very high, easier to get a german car at a similar price. You could get good deals on some Infinitis, a while back I saw a brand new Q60 Red Sport for sale for around $49,000 (about the same price as a Kia Stinger GT2). You could lease a Q50 Red Sport AWD for around $429/month which is pretty good if you ask me. Some dealers marked off up to $11,000 on Q50 Red Sports. Looks tidy so far, will we see the resurgence of Infiniti? What are your thoughts Carmaker1, would love to know what you think? Ha ha, I just typed that too. Adding comment to see who this “Carmaker1” is. He’s here! Carmaker1 has replied! 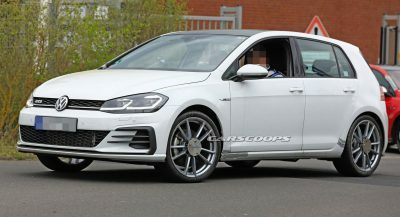 I know it’s just a picture of a concept, but where is the exhaust? Judging by the “grille” I’m pretty sure it’s electric. That’s kind of what I was thinking. Would be an interesting car. Love it already. Like a Japanese A7. I like this better, but this Infiniti is still a really nice design. the stupid window kink is gone! Small (very small) minority here, but I actually like the crescent kink…kinda disappointed it did not translate to the Q-Inspiration. I like the kink, but somehow Infinity didn’t give it the proper flare in the production version. The concept version looks great. If they could what Lexus did, that would be impressive! Now this looks very good to me. Yes, it looks like others, but that’s not a bad thing at all. Come on infiniti, all The time concepts And concepts. 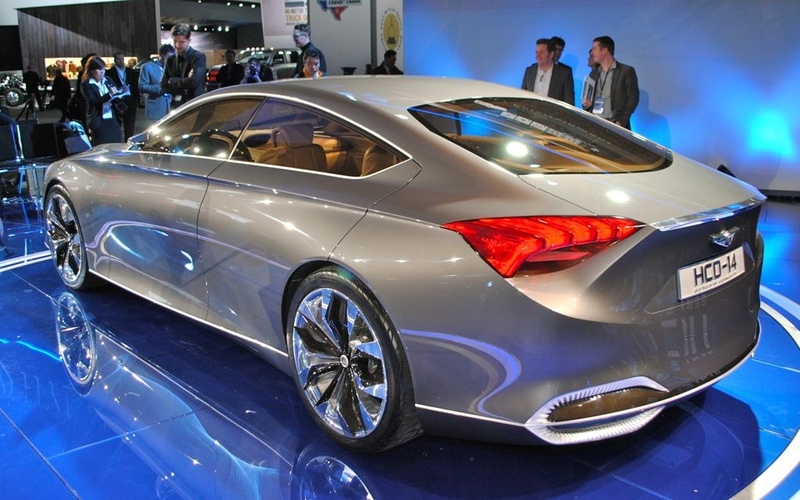 People want cars no concepts.after two years one concept flagship more And show must go on…. Nice and clean! A good direction for Infiniti. Not a lot of identity, though. And I’m not sure about the undefined meeting of the round and the sharp surfaces of the shoulder. Surprisingly clean. I had expected lines and swirls and swishes everywhere given Infiniti’s current design language. Nice to see it toned down some. Congrats to the design team! Whoever said that combined lights are a thing are correct. They seem to be on everything as of late. Wonder what Carmaker1 thinks? Damn…they need to build this into a real car. And not water it down to nothing, but a bland sedan. Those are Dunlop tires….please don’t be RFT’s when produced…please don’t be RFT’s!!! WOW! Beautiful culmination of everything done in the last 10 years by Porsche, Mercedes, Audi, Hyundai…….. There is a small (I mean very small) part of me that could have tolerated your comment, right up to the Hyundai part…that is where you lost me. Suggest you go back to 2008 with Essence Concept; 2011 with Etherea Concept; 2012 Emerg-e Concept; 2014 Q80 Inspiration Concept. Now, there is your “culmination of everything” in this Q Inspiration Concept. Really nice looking, elegant and clean design – IMHO I think they should have kept the distinctive, arched Infiniti C-pillar instead of the very common one they used here. I agree but maybe since this is going to be a flagship or more of a flagship model, they wanted to play it safe. Infiniti consistently makes some of the most beautiful concepts out there, but it’s a shame that they keep getting pushed back or not put into production. They need to put their doubt to the side and go all out if they want to regain the support and hearts of their fans (me included). With todays materials, shapes like this can make it to production and there’s no excuse for showing a beautiful concept like this and then releasing a mundane, loosely based production model “inspired” by this concept. Step up your game Infiniti, by producing this sedan 90% AS-IS to take the likes of the A7, etc. Then jack it up a few inches and boom, you’ve got a beautiful SUV/crossover version too! Last days Infiniti is taking our attention with beautiful designs, and high technologies cars. Good for them. Pretty concept. I read a while back that Infiniti was interested in getting into autonomous vehicles and I wonder if this concept will feature a lot of new autonomous tech since the cabin focuses on the cabin being lounge like. Also, I guess Infiniti is moving away from the “kink” in the C pillar??? Has somebody at Infiniti seen the new Audi A7? Looks pretty similar does it not? Looks gorgeous, elegant and hi-tech. I think it has normal trunk lid like sedan, but I wish they could make hatchback version of it, something like Panamera or Audi A7. Can’t wait to see the whole thing. 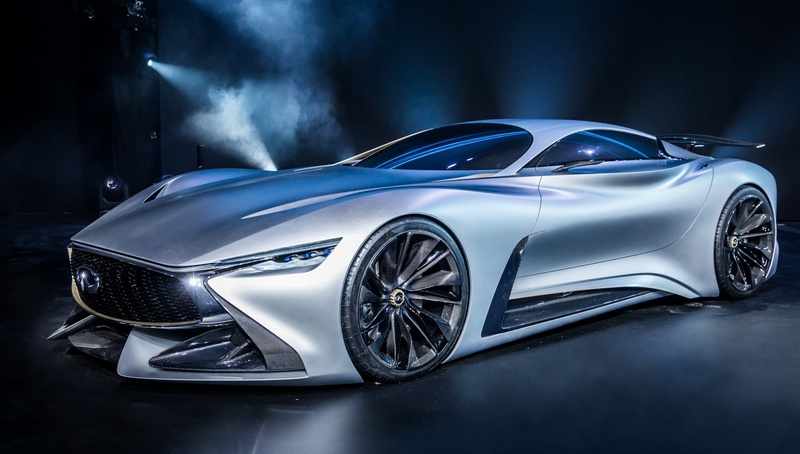 With the beautiful design like this, the future looks bright for Infiniti. Go for it Infiniti! Nice. toned down a little from their usual, though? And where’s their groovy signature D-pillar? 1. The greenhouse reminds me of the Tesla Model S.
2. The lower side vent is similar to that the 2017 BMW 8 Series Concept. 3. 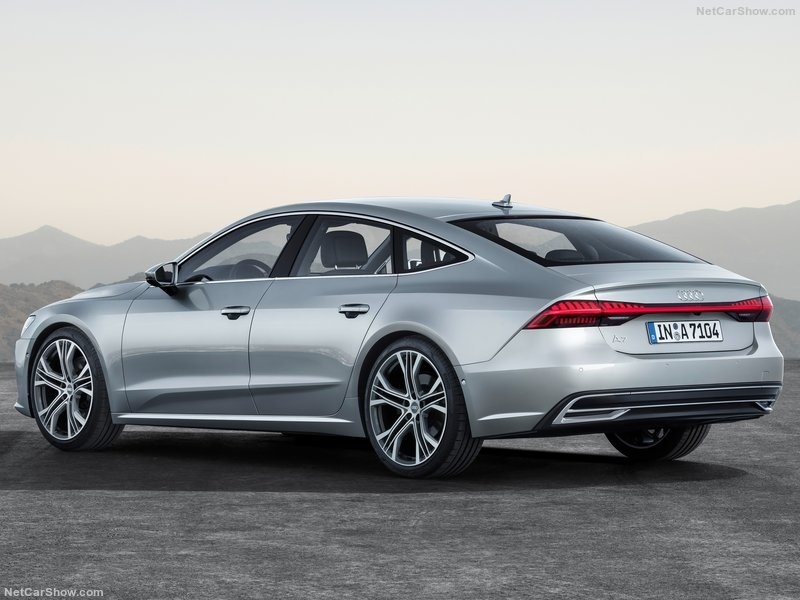 Outline of the tail lamps is reminiscent of the 2018 Audi A7. NOT BAD. THE GREENHOUSE IS VERY TESLA. Don’t expect the production version to look anything like this. Agreed. It is a face that only a mother could love. Right. Looks like their “Inspiration” was TESLA. Oh sweet Lord this is one beautiful concept!!!! Yerrrrr! Beautiful and forward-looking, except for the bumper and fender vents. Lose those and we’ll talk. Infiniti just showed Lexus how to make a grille that’s interesting and different while also being rather beautiful. I hope this gets faithfully translated into a production sedan. The front 3/4 is giving me a Fisker vibe but it a stunning concept. I love that these guys are given free reign to go nuts with their design. They’re not held back and beauty like this is created. Now, only if we can get Ghosn and his “Yes Men” to say YES to production…to any one of their cool cars that are (for lack of a better phrase) literally sitting on the shelf…just begging to be produced…..starting with the QX70. Stunning from every angle and then…I saw the front grille. Really? 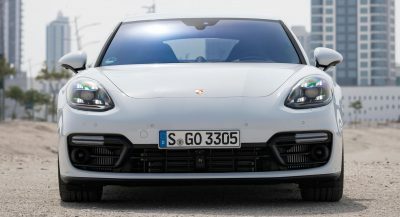 Why interrupt such a beautifully graceful and flowing design with that mess of a grille? Class it up Infiniti, junk the entire front grill opening and redo it from scratch. You almost have a true winner and a true beauty on your hands here. Almost. This is interesting. If they can pull off a grill here without it being Lexus garish this could be a real new design direction for Infinity. The Pudgy bulldog look is long overdue for a new direction. I really like this. 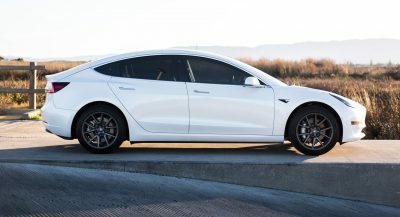 Motor Trend has revealed the whole images of this stunning beauty. From certain angles, like normal 3/4 view, it looks stunning. 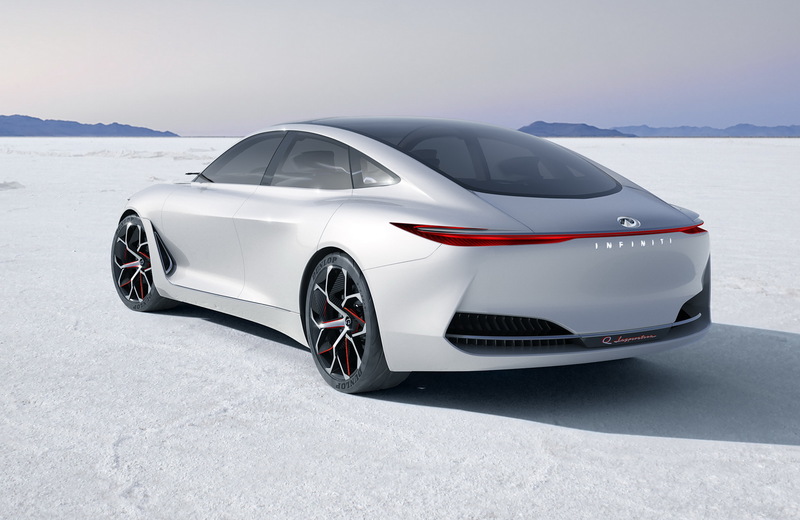 The future of Infiniti looks bright if they can make it into reality, much like Lexus that successfully pulled off the LC Coupe.